The company is out challenge the status quo. When former Nike executives Keith Crawford and David Odusanya started CO-Lab last year, like most new agencies, the question was how they would carve out a unique space in an already crowded field. While the duo inked a few smaller deals with brands, they also had a few ideas of their own they wanted to take a closer look at pursuing. Based on their own experiences of losing loved ones, one of the internal discussions that came up was the idea of reimagining the physical funeral home. “The one I went to [when my dad passed away] was beige, sort of gloomy and almost out of a Hollywood set,” Crawford recalled. But what he and Odusanya hit on wasn’t necessarily only the funeral environment itself but rather the overall experience. Since both worked at Nike, a brand that is more consumer centric, they found the funeral process clunky and less than friendly. The pervasive upselling was also troubling, especially when people are in a more vulnerable state due to the death of a loved one. 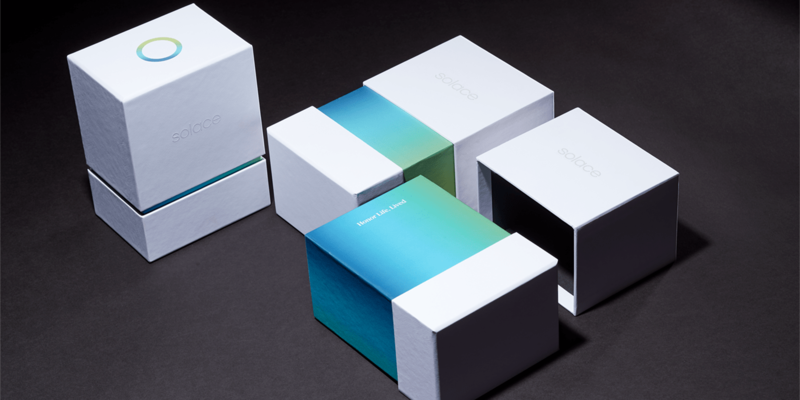 Where they landed was the newly launched Solace, a digitally led, end-to-end cremation and death care resource focused largely on the consumer. After doing some research, they learned funeral and death services hadn’t seen innovation in decades. One trend that appears to be evolving in the United States is the popularity of cremation. Globally, cremation rates vary—countries like Japan, Nepal and Thailand, for example, have cremation rates over 95%—yet according to the National Funeral Directors Association, cremation in America sits at around 50% and is expected to increase to 63% in 2025 and almost 80% in 2035. Prepaid cremation and funeral services (often sold via direct TV advertising) have been around for several years, and prices can vary. 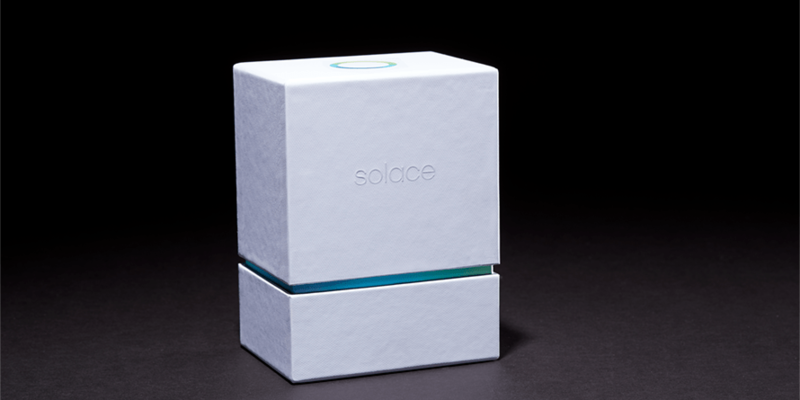 Solace has an inclusive model, with pricing at $1,175 (not including death certificates) that also includes a more stylized and structured white boxed urn (that could very well feel at home on the shelves of an Apple store) as opposed to the usual black box generally used for a decedent’s ashes. 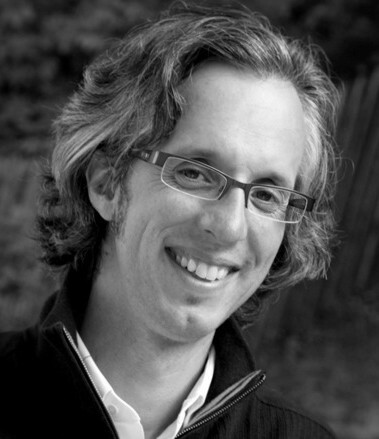 The price is well below the national average of $2,300 for direct cremation which, according to Jeremy Frank, Solace’s chief operating officer and another Nike alum like Crawford and Odusanya, is often more of a base price that can include hidden add-ons for things like implants and device removal. Additionally, the traditional paperwork can be clunky—funeral homes still use typewriters and fax machines—and unnecessarily complicated. In the case of Solace, the process is designed to be simple, intuitive and far less time-consuming. The site’s visuals are calming, and the interface feels similar in some ways to other startups in its simplicity, elegance and consumer-centricity. There is no waste; there are simply the resources people need in a tough time when a loved one dies, packaged in a way that takes the tension out of the process. The site also provides a great deal of useful information, while stripping away the superfluous, that people can use for planning, including worksheets in fillable PDF format that organize relevant information for next of kin and a decedents after-life wishes, including remembrances and celebrations.